Dr. Judy Days-Dee is a native of Savannah, Ga. and graduated from Beach High School. 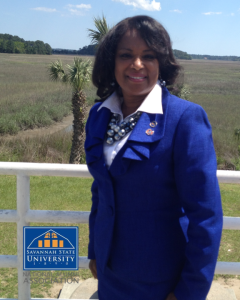 She completed her undergraduate degree in Social Studies Education from Savannah State. 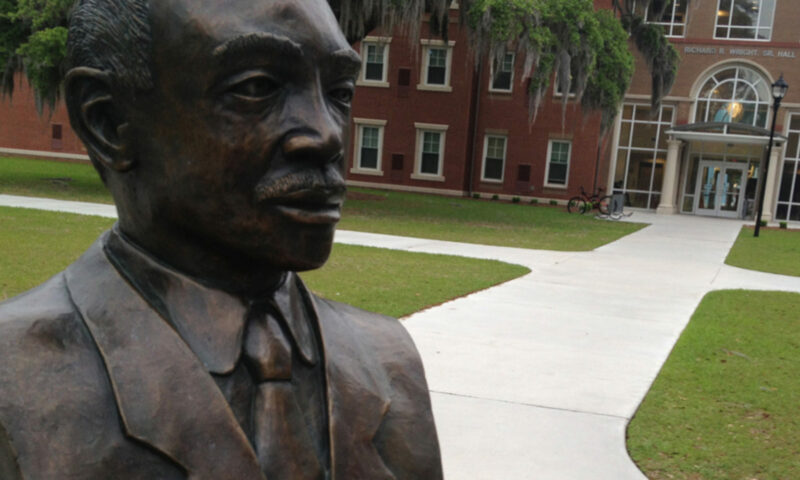 While a student at Savannah State, she was initiated into Alpha Kappa Alpha Sorority Inc. She earned a masters degree in Counseling from Creighton University in Omaha, Neb. and a doctorate in Education Curriculum and Instructional Leadership from University of Sarasota (now Argosy) in Sarasota, Fla. Her professional career path began in Savannah, with The Department and Human Services- Social Security Administration as a claims representative. While living in Omaha, Nebraska she launched a career in the field of education and was employed at Boys Town USA, Father Flanagan High School, and the Omaha Public Schools District at Northwest and Benson High Schools. Today, she is a school counselor at Parkview High School in Lilburn, Georgia. Active with the SSUNAA for more than 15 years, she is a Diamond Life member and currently serves as the president of SSUNAA South DeKalb Perimeter Chapter. In her free time she enjoys spending time with family and friends, especially her granddaughter. She also loves comedy, listening to classical and jazz music, and art history.